The Porch Light Sessions are a series of monthly acoustic gigs showcasing both upcoming and established singer/songwriters to listening audiences. It is one of the few nights in Sydney where you can actually be in a public space, in a pub, but once an artist gets up on to the stage, the people go quiet. It’s a great gift to all. Originally established by music management/business guru, Cathy Kirkpatrick, and Sydney musician Leroy Lee, it has now been running for over 4 years. 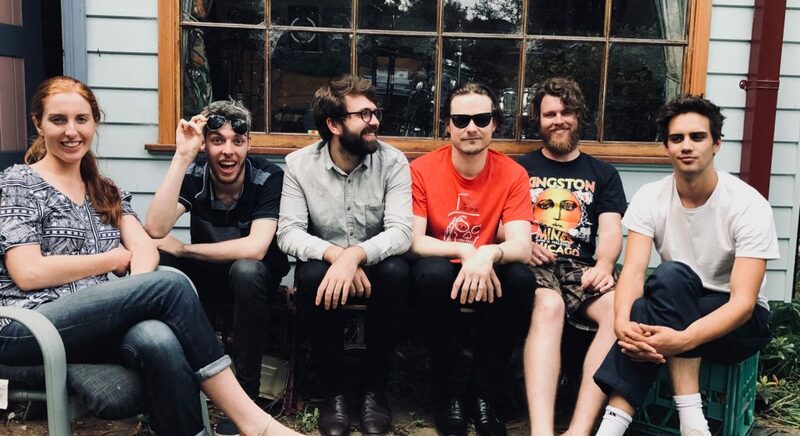 About 12 months ago, Leroy decided to step down and allow Frances Martin, a music-scene champion and friend to all musicians, take over his half. The nights typically showcase up to three local, national and international artists. The focus of each Porch Light Sessions is on story and song. Cathy and Frances have been very careful in offering this gig to artists who have the ability to connect with an audience through repertoire, musicianship and stagecraft. This is not the kind of show with people half-listening to the music. The attentiveness must go in both directions. Held on the second Thursday of every month, the next gig is planned for Thursday the 13th July (and I’m in the lineup!). Being monthly, there is no shortage of quality, diverse acts to grace the stage. This should also make it easy enough to attend as a regular prescription of quality Sydney-based live music. The nights have been, and continue to be, held at the Petersham Bowling Club, about 6 minutes walk from Petersham Train Station. Established in 1896, the Petersham Bowling & Recreation Club (the PBC) is one of the oldest clubs in NSW, with a rich and interesting history. A few years ago the club was snatched from the jaws of property developers intent on building town houses on the site. Now the PBC is a vibrant, dynamic and creative, poker machine-free community club with a strong commitment to environmental sustainability. A bonus for me (not mentioned above) is that the PBC also have a delicious selection of rotating craft beer taps and home made pizzas (at time of writing, Bistro is shut for renovations… they allow BYO food). If you enjoy going to see live music for the sake of the music, not just as a social outing, then this is where you should be going once a month. Entry is cheap at $10 and the connection that is created between audience and performer is real. Lyrics are understood and melodies are in their purest form. Expect to be hushed if you plan on sparking a conversation mid-song. 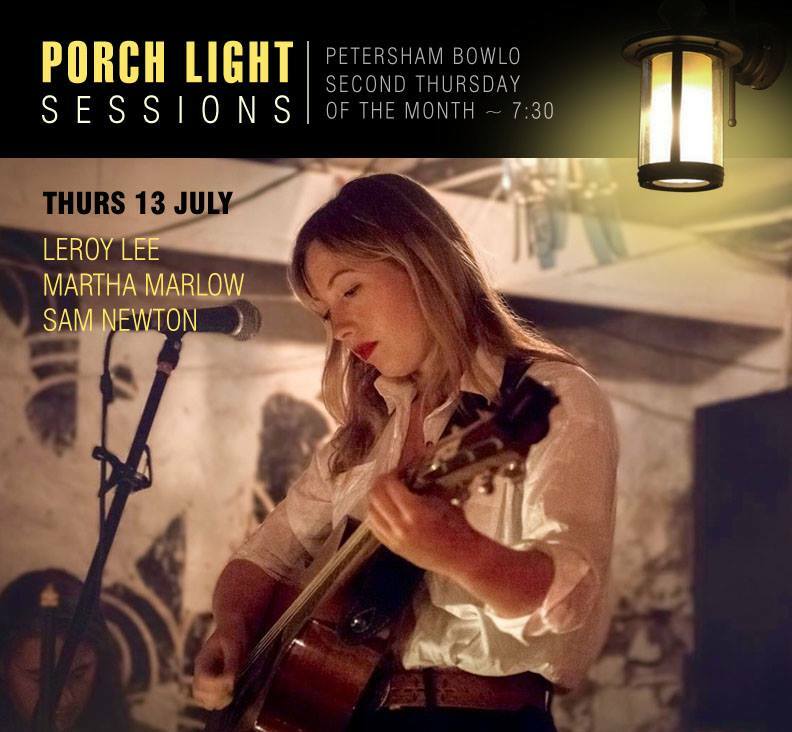 The Porch Light Sessions at the Petersham Bowling Club is the kind of gig that established artists will reminisce about in the twilight years of their careers. Click below for the Facebook event and more information about the night. My own listing for this gig can also be found on this website by clicking here. I have just released a new single. 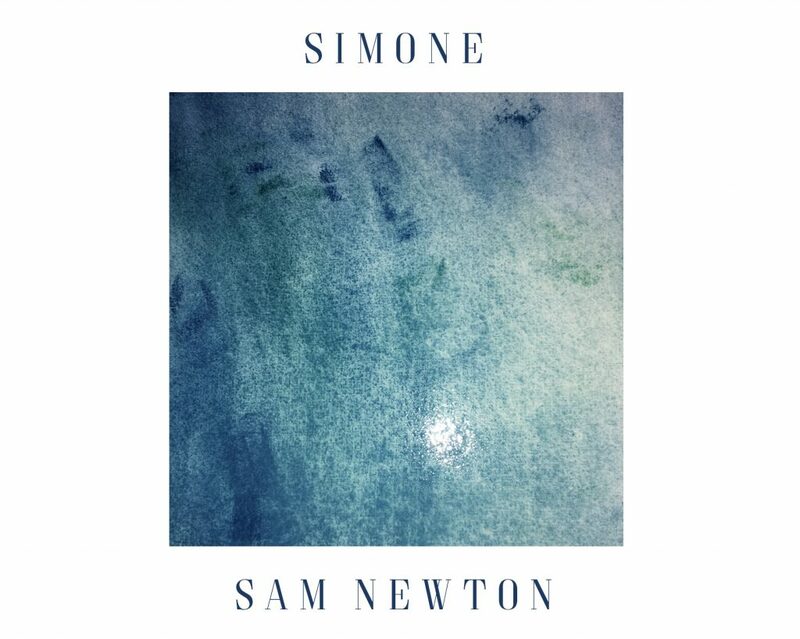 The song is titled ‘Simone‘ and was written and recorded as part of a reward for a crowd-funding campaign that I ran a couple of years ago. This new single will be a digital-only release and not pressed as a physical CD. 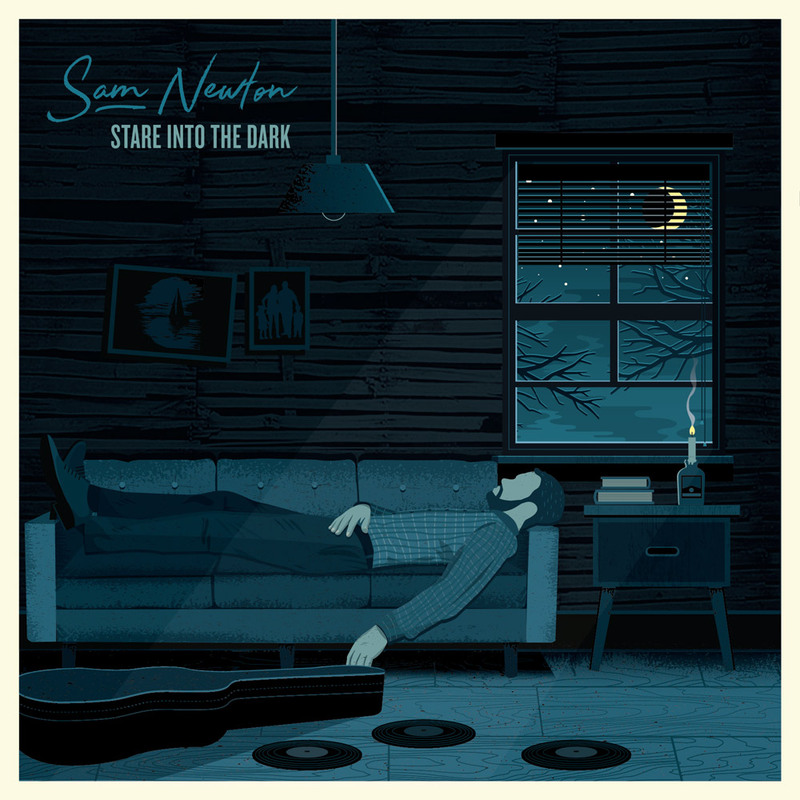 It is free to download via my Bandcamp Page but will cost you an email. I’m hoping to get my newsletter back up and running in the next couple of months.